The Times Higher Education University Impact Rating was established to rank universities by a scale wider than the typical benchmarks of research and teaching performance. The Impact Ranking score assigned to each university is based on the Sustainable Development Goals identified by the United Nations and compares university across the broad areas of research, outreach and stewardships. The UN developed the list of 17 Sustainable Development Goals as an urgent call by developed and developing countries to act to end poverty, improve health and education, reduce inequality and spur economic growth. 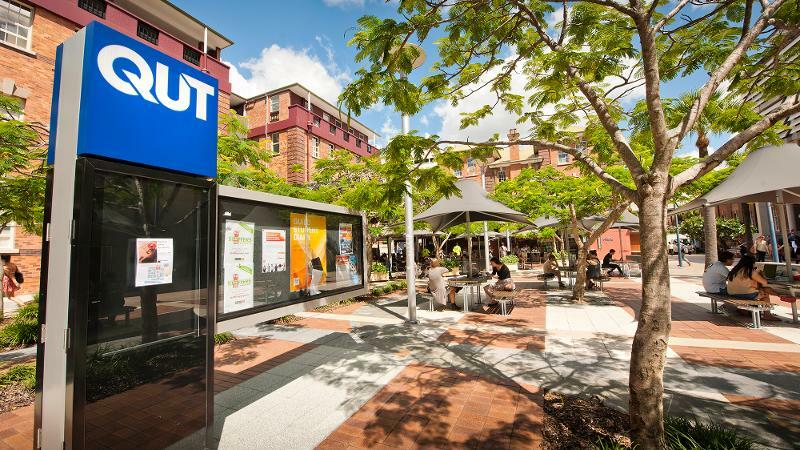 QUT Vice-Chancellor Professor Margaret Sheil said in the inaugural rankings, QUT scored strongest in the categories of gender equality, sustainable cities and communities, and decent work and economic growth, and tied overall with the University of Queensland in 46th position. She said the rankings were a reflection of a university’s wider community role. “While our core focus as a university is to provide excellence in teaching and research, this ranking system recognises the important role all universities have in striving for goals that make society a better, fairer, safer and healthier place for all people,” Professor Sheil said. QUT showed a consistency across sustainable development goals. 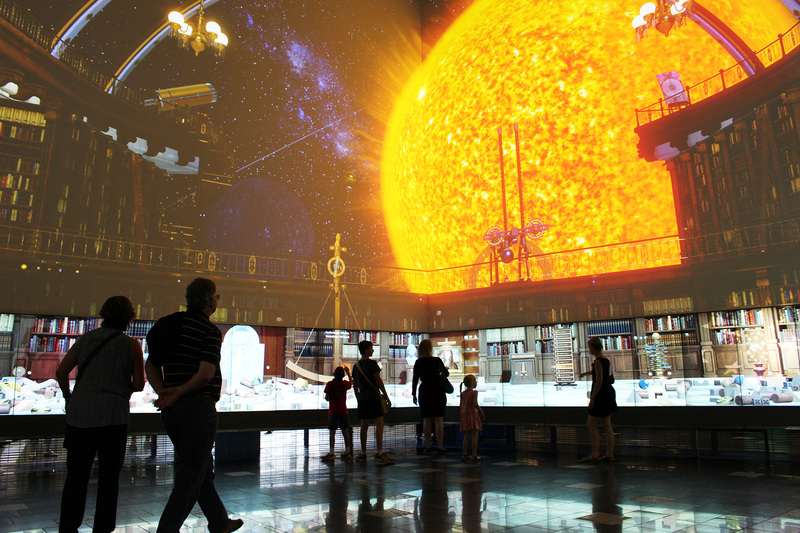 Showing a consistency across the 11 sustainable development goals used in the ranking system, QUT was equal first in Australia for the number of sustainable development goals in the world top 50, and equal second in Australia for the number of sustainable development goals ranked in the world Top 100. The UN General Assembly released the list of goals in 2015 as an agenda for 2030. Times Higher Education chief knowledge officer Phil Baty said the rankings offered an alternative view of university excellence and developed an unprecedented picture of the extraordinary impact that universities had across a huge range of activities. Media contact: Rod Chester 3138 9449, rod.chester@qut.edu.au, after hours 0407 585 901 or media@qut.edu.au.